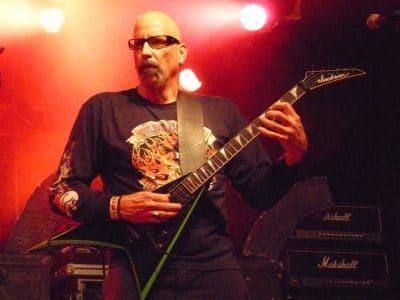 Guitarist Mick Zane (also known as Michael Landauer), one of the founding members of ’80s heavy metal band Malice, has passed away. 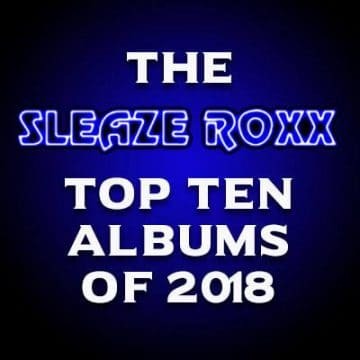 As per Blabbermouth, Zane was diagnosed with a brain tumour back in late 2014 and underwent brain surgery at that time. Blabbermouth later reported in January 2016 that Zane was undergoing cancer treatments to battle an inoperable brain tumour.